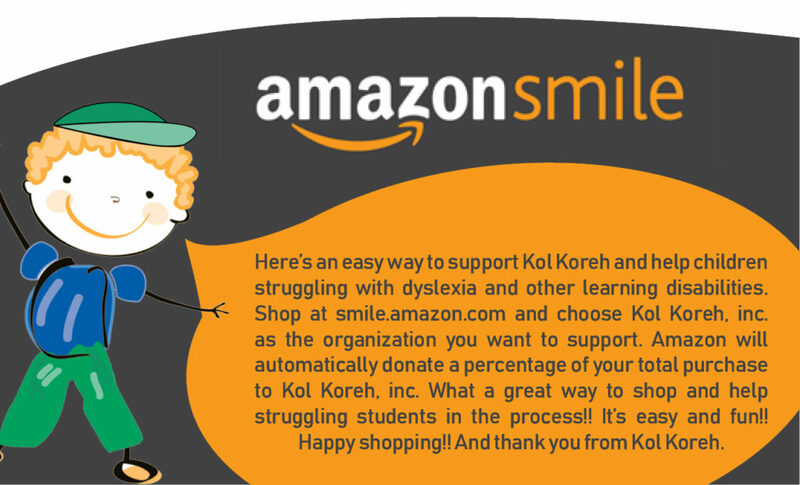 Kol Koreh operates an after-school intervention center to empower learning disabled students with a wide range of interventions (e.g. drama therapy, music therapy) and educational resources (e.g. computers equipped with programs for dyslexic and learning disabled students) that they do not receive in their traditional school settings by day, that will enable them to succeed academically despite their learning disabilities.